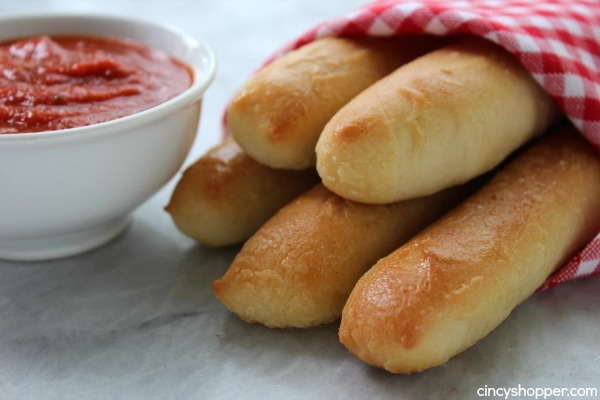 It is super simple to make your own CopyCat Olive Garden Breadsticks right at home. You will quickly be addicted to these butter garlic sticks that are a great addition to just about any meal. My family loves Olive Garden but I am not to fond of the bill after feeding this whole crew. Making CopyCat Olive Garden at home has saved us quite a bit of cash. 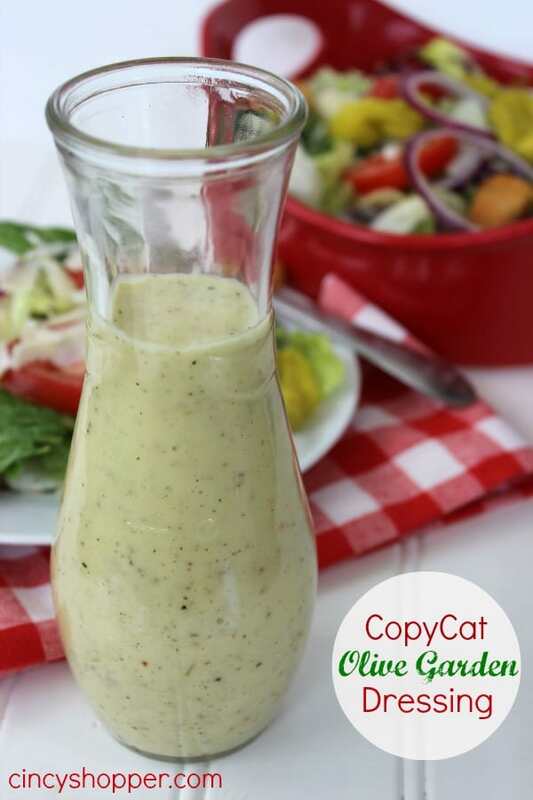 My daughter and I are huge fans of our CopyCat Olive Garden Salad Dressing. 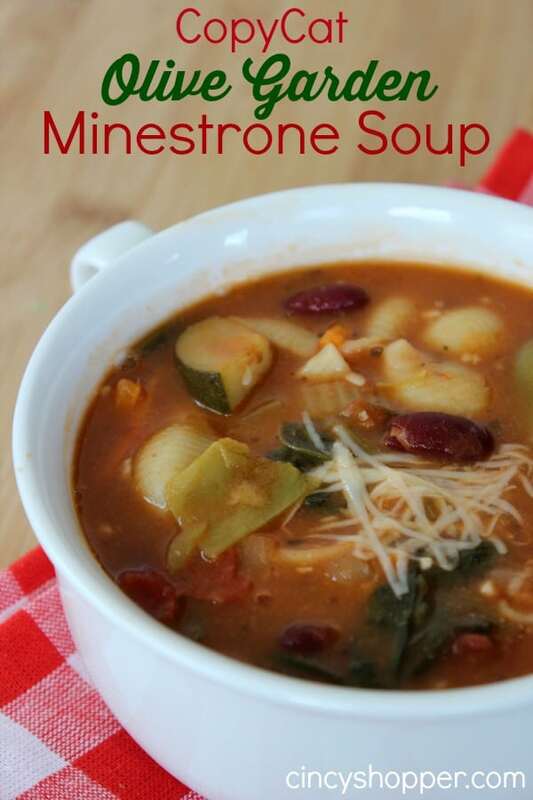 The hubby and I like to enjoy CopyCat Olive Garden Minestrone Soup. 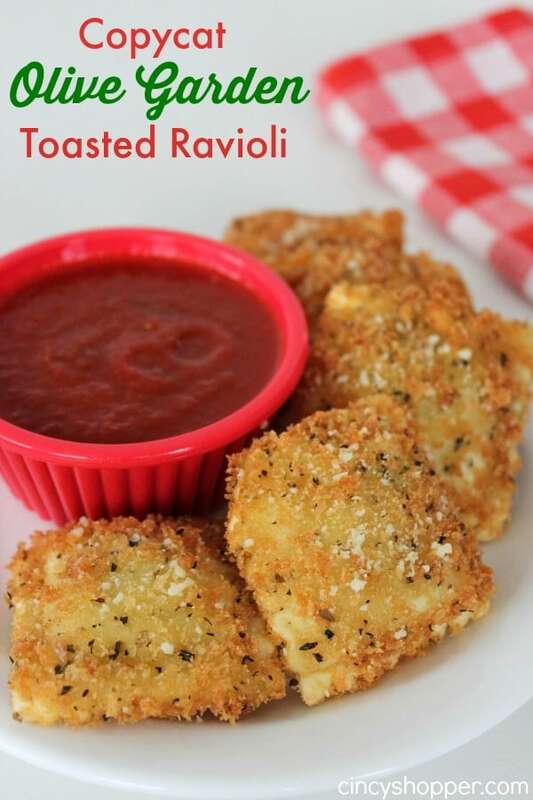 When I make CopyCat Olive Garden Toasted Ravioli, there is NEVER any leftovers. 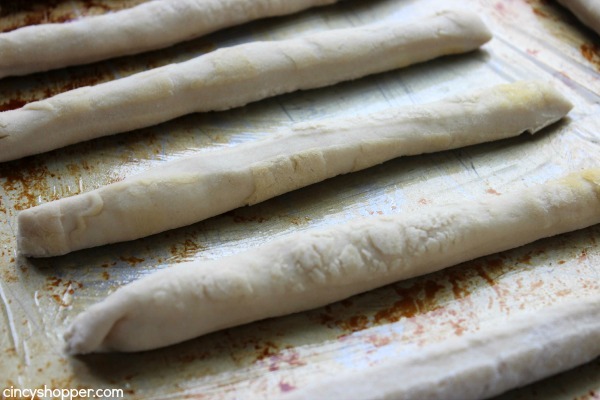 Since my entire bread eating family really enjoys Olive Garden Breadsticks, I figured it was time to start making those at home too! Considering this recipe is super simple, I know we will be making these often. 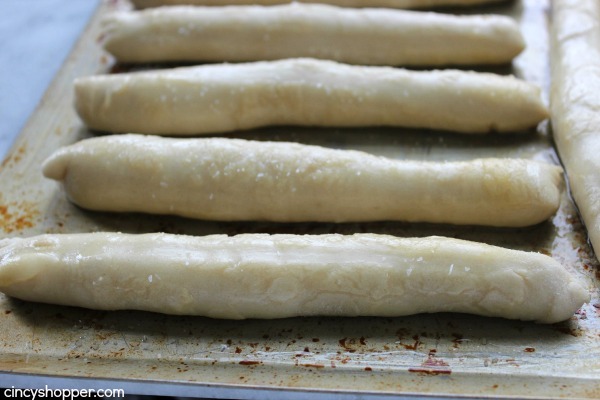 This CopyCat Olive Garden Breadstick recipe will quickly become one of your favorites too! Who can resist the buttery and garlicky breadsticks? 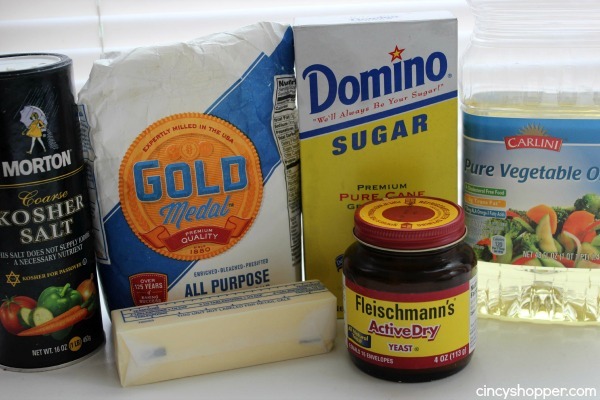 They would be perfect with the CopyCat Olive Garden Alfredo recipe I shared with you or any other meal for that matter. 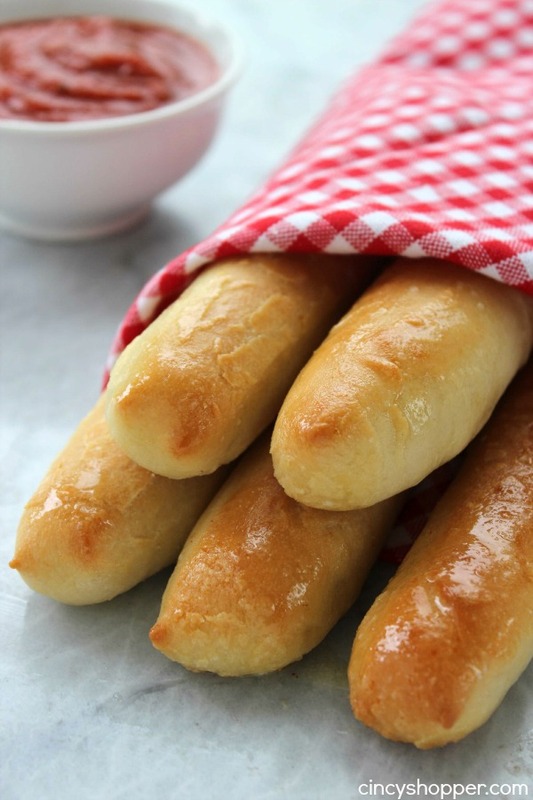 Since there are only a few ingredients needed to make your own homemade Olive Garden Breadsticks, the recipe is quite inexpensive and comes together quite quickly. 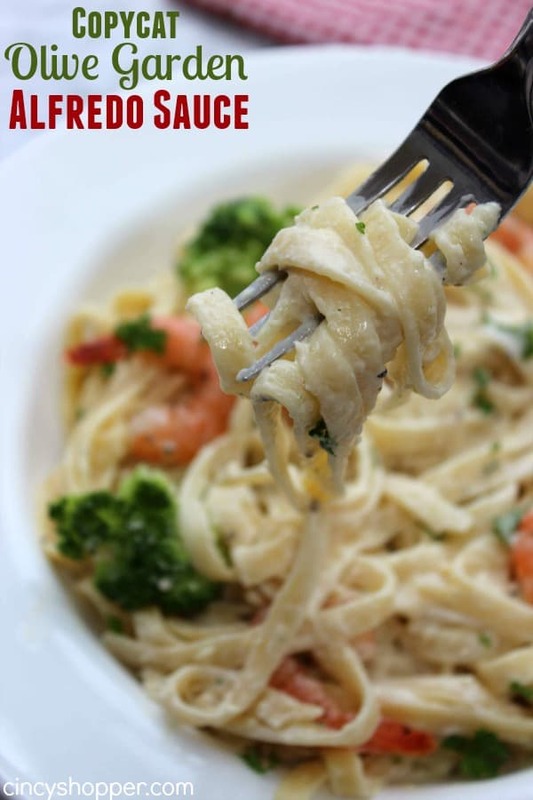 Do you have a favorite Olive Garden dish? I really like dropping in for lunch to enjoy soup, salad and breadsticks, yum! 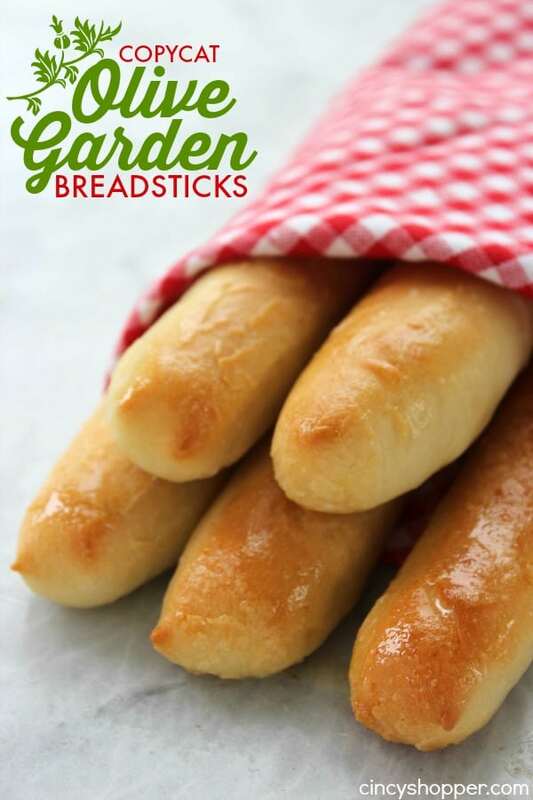 Olive Garden has just announced that they will be releasing Breadstick Sandwiches. I bet these sticks will make an AMAZING sandwich that we could also replicate at home. YUM! Cut in half, and then cut into 1" thick strips. Roll and shape each strip into roughly 1' x 8" sticks. Place on prepared sheets about 2" apart. I love the Breadstick recipe!! I made some tonight for my family. Everyone loved them. 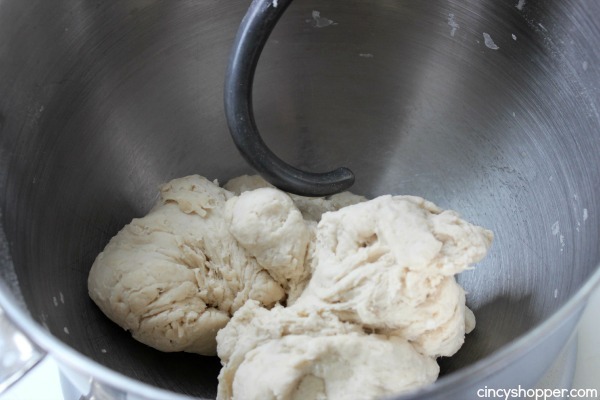 I was able to make 12 breadsticks without doubling the recipe. I am definitely going to make these again!! yummy…oh how I love bread sticks. I know yours are better than olive garden because fresh is always best. I invite you to share at my Thursday hop. You can link up from Weds night 7PM MST to Sat midnight) Hugs! 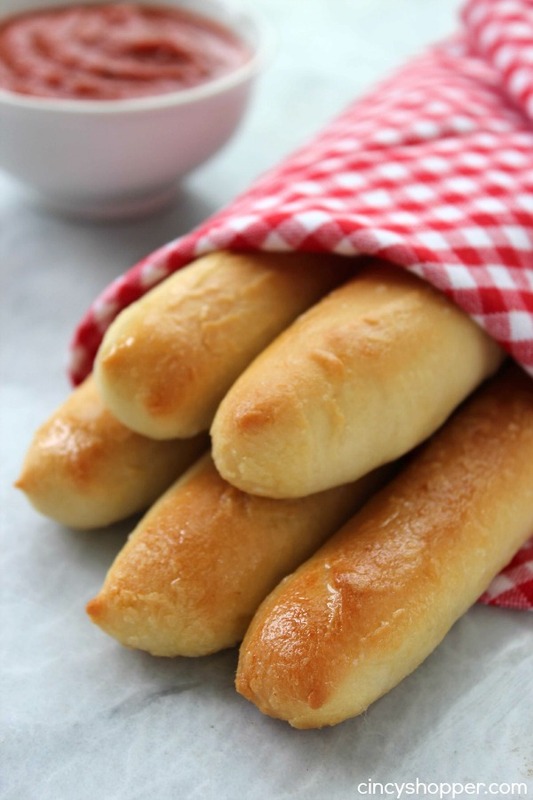 I have such a weakness for bread especially Olive Garden rolls. These rolls looks so delicious. pinned! Thanks so much for stopping by and linking up to Wonderful Wed. Blog Hop. I MUST make these! I pinned it. Thanks so much for sharing! Yum! Love Olive Garden Breadsticks. I will be trying this recipe for sure! Thanks for sharting! Wow! These look delicious, Jen! Thank you so much for sharing them with us at Think and Make Thursday this week! These look super yummy! I can’t wait to try them but am wondering, how many do you normally get out of a batch? I made these and they were very good. I think what makes them distinctive is the butter/garlic powder brushed on the top before and after baking – any good bread recipe would probably work. I’d make them again. How many do you normally get in a batch? Need a large quantity and trying to figure out timing on this great recipe. I was wondering how many this recipe yields too? 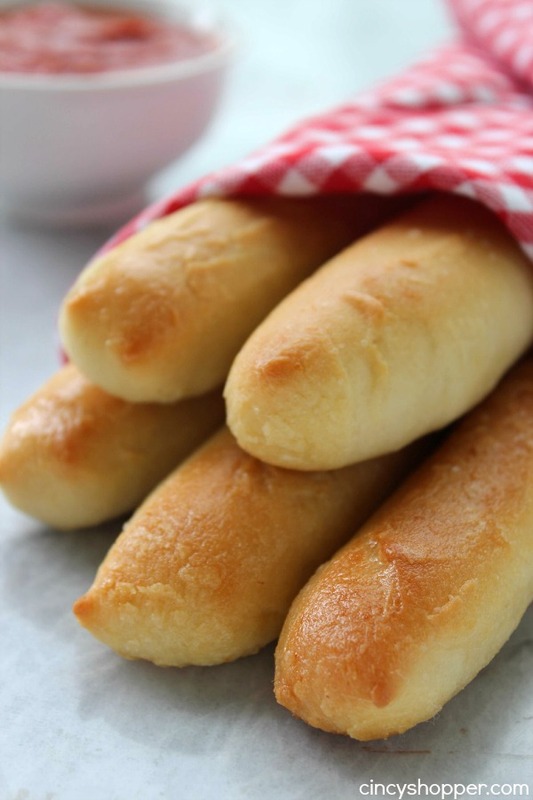 The Olive Garden Breadsticks come premade in a bag to Olive Garden…just so y’all know. I used to work there. 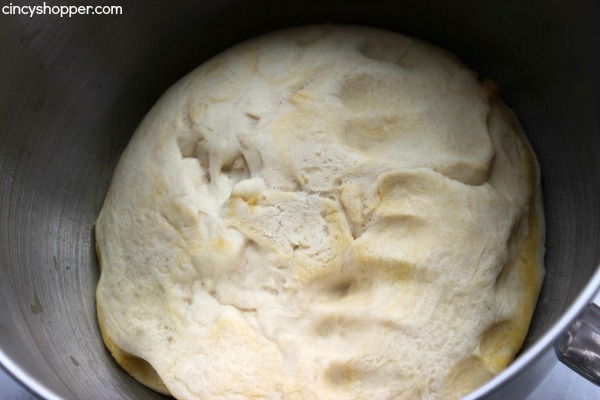 this is probably a really dumb question, but do you use plain or self-rising flour? These are in a warm place rising right now. Made copycat OG zuppa Tuscan soup in the instant pot to go with it on this rainy day in Northern California. I have a feeling mind are going to he HUGE as I didnt “cut in half” lol. Oh well. Yum. BYW I did the dough in my bread machine.